A wide swing can turn your porch into the most appealing “room” in the house! 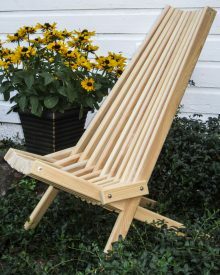 You can float back and forth for hours, enjoying a nice breeze after a long day or taking a break after a few hours of gardening. 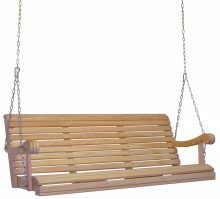 When you add a swing, you automatically increase the amount of seating on your porch, too, allowing you to invite neighbors and friends over for long rocks and great conversation. Our Cypress Grandpa 4 Ft. Swing is made of all-natural Cypress wood. It includes the chains and hardware needed to hang it up as well as detailed instructions. 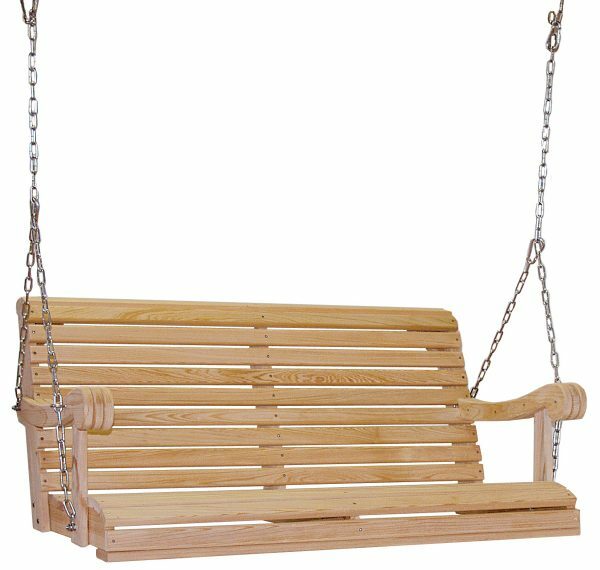 Even the least-handy person will have no trouble hanging this swing. 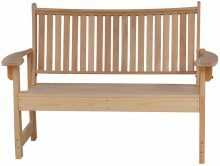 You can rest assured our swing is sturdy enough to seat two comfortably. 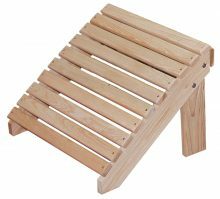 You may even want to add two to your porch so you can have two pairs swaying lazily into the night. Our Cypress resists pests and decay, too, so you can enjoy it for years to come. When you buy a Cypress Grandpa 4 Ft. Swing from AmishOutletStore.com, you get a piece of the highest quality. 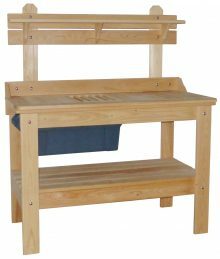 All the furniture we sell is made by Amish artisans, who take pride in making things the traditional way, with methods taught to them by the previous generations. 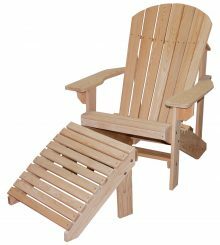 They use high-quality materials and build the outdoor furniture we sell to last for a long time. We offer up to 33 percent off everyday pricing as well as monthly specials posted on our homepage. 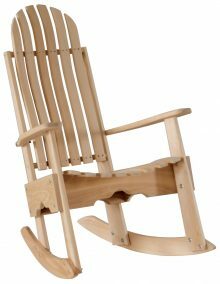 Get in touch with us today to order your new Cypress Grandpa 4 Ft. Swing.